It's a magical time and with handmade jewellery you can create something to remind you of that day forever. 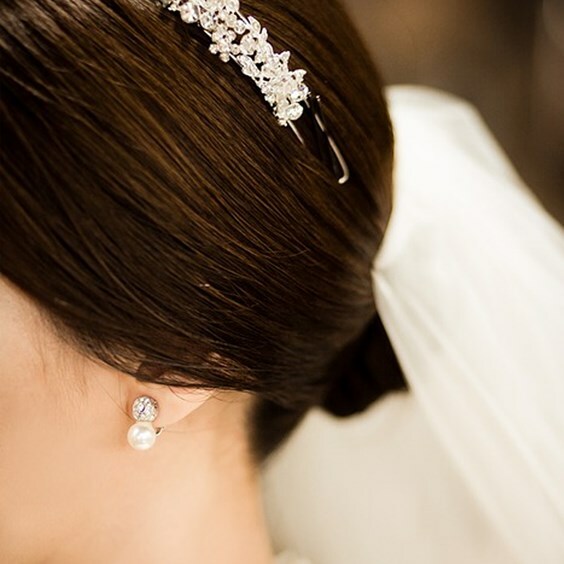 In this post, we take a look at the possibilities with jewellery for the bride, groom and even the bridesmaids. Here at Kernowcraft, we've been providing high quality jewellery supplies and jewellery making knowledge for over 50 years. We have a range of luxurious diamonds and affordable alternatives along with tutorials to help you create your perfect wedding day jewellery. All of our tutorials come with a handy one-click shopping list, perfect if you're new to jewellery making. If you need guidance with a jewellery design or picking a particular gemstone, get in touch with our friendly team or visit us in Perranporth - we'd love to assist you. 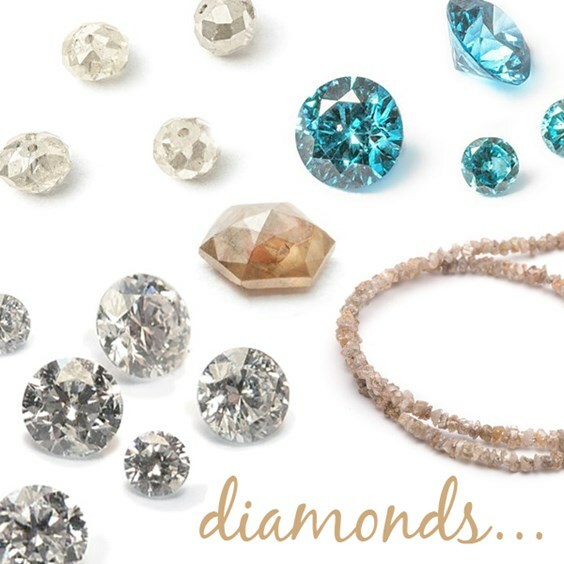 Diamonds are said to bring balance, clarity and abundance to your life. At Kernowcraft, we have a large selection of genuine diamonds. From our classic diamond faceted stones which offer a beautiful sparkle to diamond nugget beads which look like tiny pieces of stardust due to their natural appearance and glittering sparkle. Throughout history, pearls have been known to be worn by the powerful and rich, they're often worn by royalty on special occasions. They are the perfect choice for weddings, and offer a simple and feminine look which compliments the classic white wedding dress. 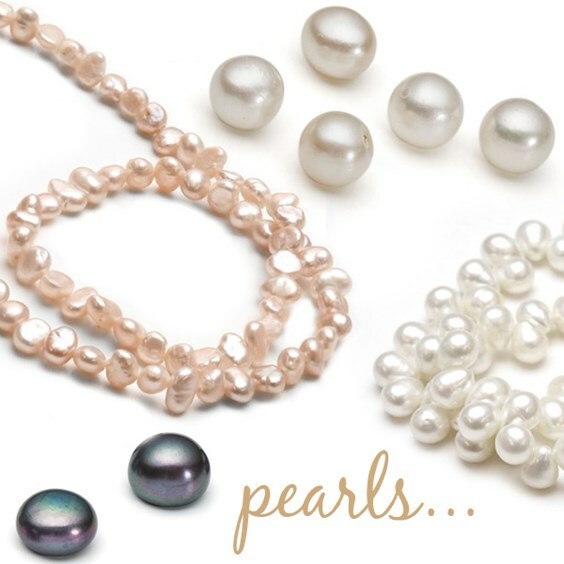 At Kernowcraft, we have a huge range of pearls that can be used with a range of jewellery designs. We also have an intriguing selection of coloured pearls which could be perfect for the more alternative bride. 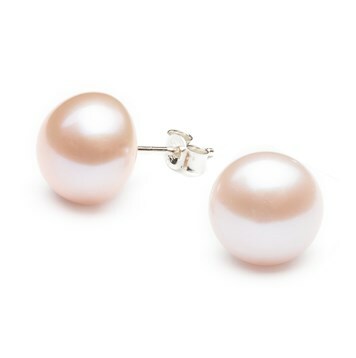 Take a look below at some great pearl jewellery tutorials - we love how simple pearl earrings are! 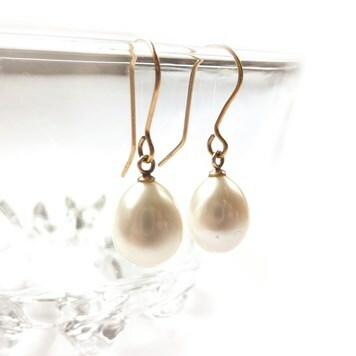 These elegant cultured freshwater pearl drop earrings are so simple to make and would be perfect for your special day. This design features our genuine black diamond faceted bead, which offers a truly incredible sparkle, offering something simple yet luxurious to add to your overall look. 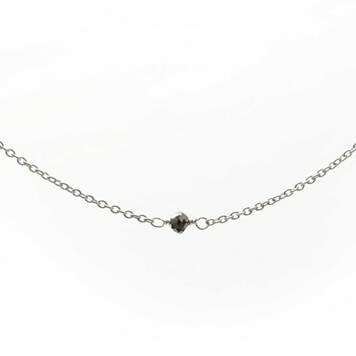 Choose your desired length chain so you can pick between a bracelet or necklace! We would recommend using our white diamond faceted bead, which could be more appropriate for the big day. 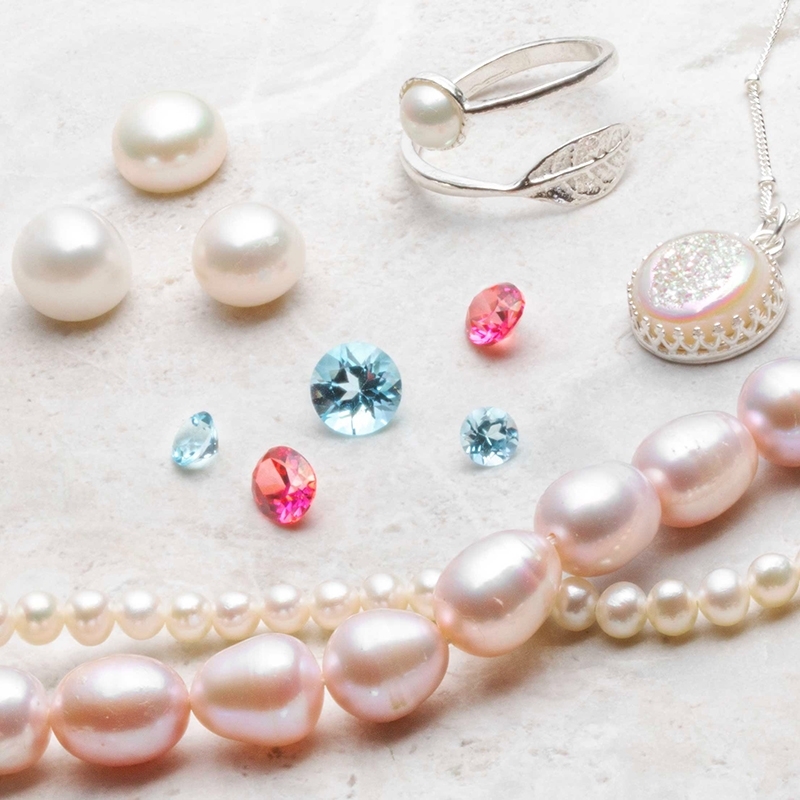 We just love these blush pink pearls! A great way to add a subtle colour to your look. This simple design can be made so easily, with just some Devcon Epoxy glue to secure the pearls onto the earstud settings! Perfect for your wedding day. Does your wedding have a colour theme? A wedding is a huge celebration but it can be costly. If you're looking for more affordable pieces for your wedding day, cubic zirconia could be the perfect alternative. The gemstone is man made and is a synthetic crystalline substance, often used as an affordable alternative to diamonds. They're great as they come in a whole variety of colours, so you can choose the best to match your colour theme. 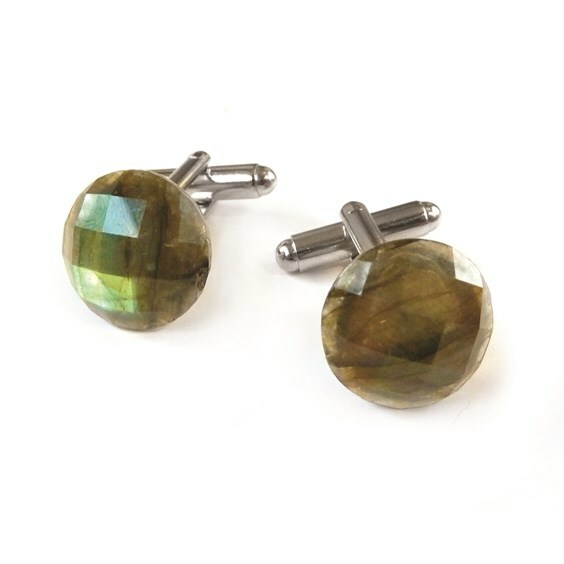 Grooms usually keep it minimal with jewellery on their wedding day but creating bespoke cufflinks could be a great way to inject some personality. Our sterling silver cufflinks can be used to mount cabochons in bezel cups or even glue the cabochon directly onto the plate. 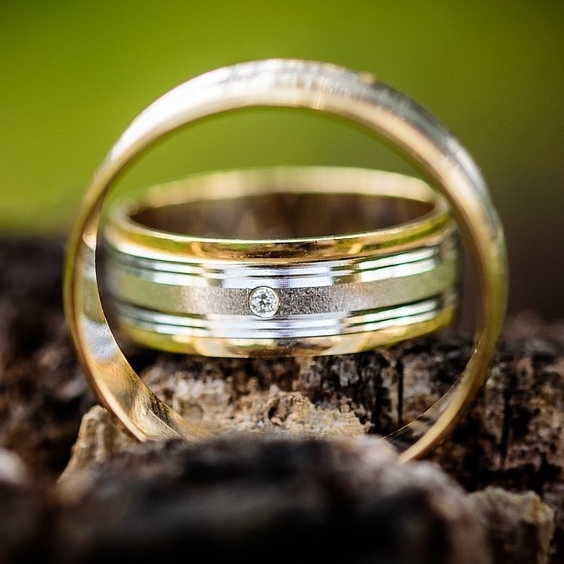 Making your own wedding rings can be tricky but there are so many workshops you can attend to get some help from a professional jeweller. Why not choose a particular gemstone or metal? A great addition to a wedding ring is to add gemstones such as a diamond - take a look at our black diamonds for inspiration. Another great addition could be engraving dates on your rings - a lovely personal touch which can be done with a professional jeweller. What better way to thank your bridesmaids for making your wedding day amazing than a personal piece of jewellery made by you? It's the perfect way to symbolise your special day, giving your bridesmaids a meaningful gift that they can cherish forever. There are so many options when it comes to designing jewellery, whether you create matching bracelets to wear on the wedding day or an everyday piece such as incorporating the birthstones of each bridesmaids into a bracelet. 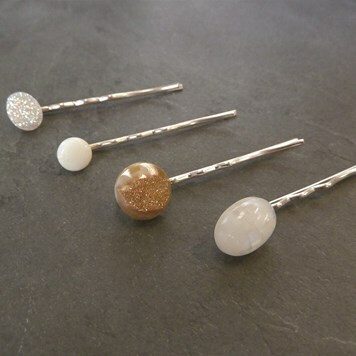 These pretty wedding inspired hairgrips would be a lovely accessory to your bridesmaids outfit, adding that touch of sparkle! In this design, we've used the gemstones - drusy, rainbow moonstone and opal but you can use your favourite cabochons to complete the look! 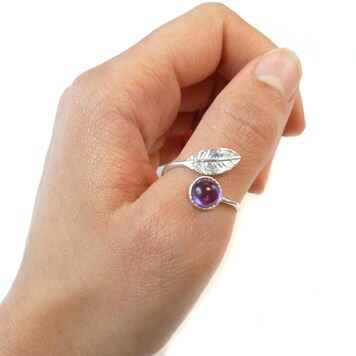 Our ring settings are so popular and a great starting point for creating your own jewellery designs! Your bridesmaids would love these adjustable rings and you won't have to ask them for their ring size so it would be such a great surprise. Why not use their birthstones to make it really personal or use a gemstone the same colour as your theme? If you're wearing pearls on your wedding day, why not get your bridesmaids involved and create them jewellery to match yours? 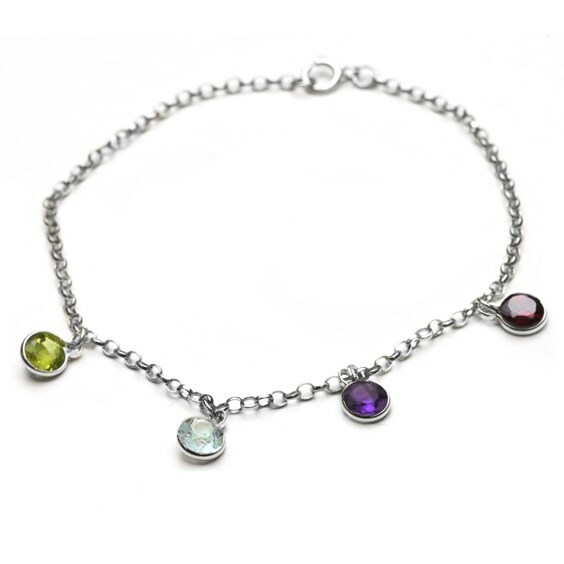 We love this simple bracelet, all you have to do is glue the gemstones on the bracelet and you're done! On this tutorial we've used mother of pearl. 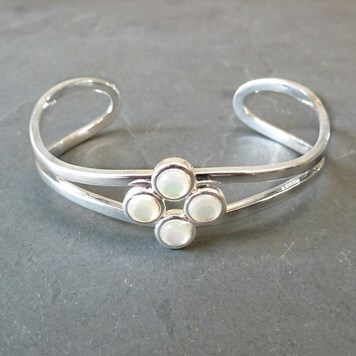 Create a bracelet for each bridesmaid and use each of their birthstones to create something really special! This is a design everyone will love and something you can all share to remember the big day. Why not even make yourself one too? We've created a whole collection of gemstones, charms, chain, settings and more perfect for your special day. Whether you make something or commission a piece of jewellery for your wedding day, it will be a personal piece you can cherish forever! 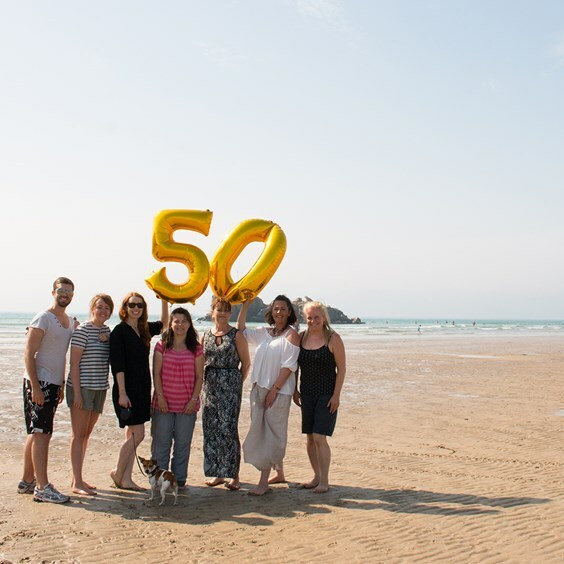 Kernowcraft is a small team of experienced jewellery makers, located in Perranporth, Cornwall! We've been providing high quality jewellery supplies for over 50 years for hobbyists and professional jewellers across the world. Find out more about our community of creatives, how to visit us and our friendly team.